As a member of our mailing list you will receive news and information including advance notices of upcoming events, specials, contests and much more. 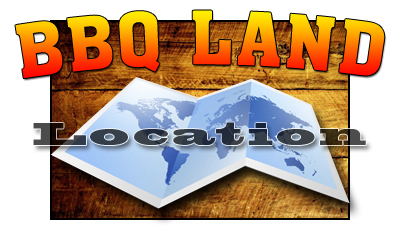 This Emailing List is for Santa Maria BBQ Land use only and will not be publicized, sold or given out to any other agencies, businesses or junk mail advertisers. *Form Verification: ENTER 295231 IN THE FIELD BELOW. 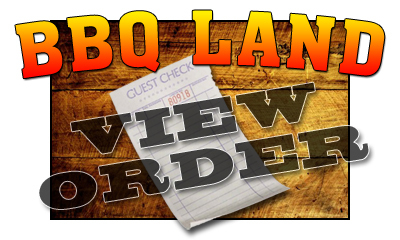 You will be sent an email message confirming your request to receive Santa Maria BBQ Land generated emails. 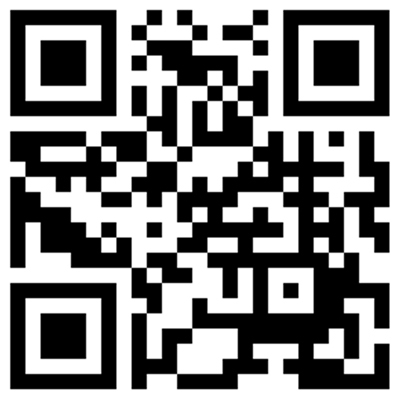 Simply follow the email instructions to complete the request. AOL Customers may not receive their confirmation email. This is due to AOL policy issues and ONLY AOL can resolve them. 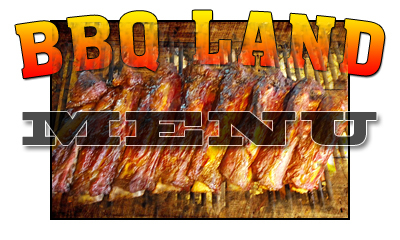 Santa Maria BBQ Land strictly adheres to a NO-SPAM policy.